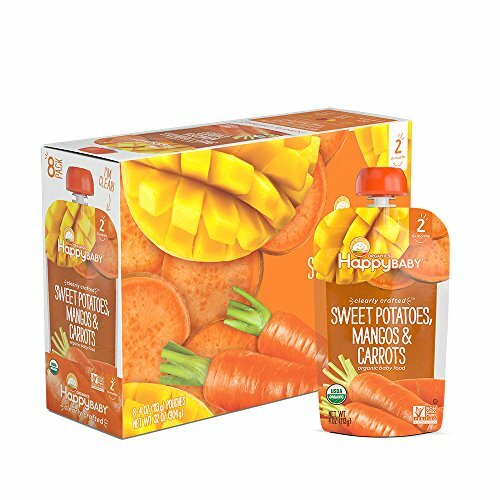 Carrot juice made easy! 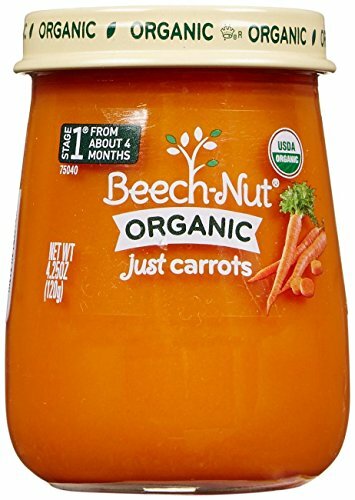 Have you ever wished you could have carrot juice anytime? Then youll love AIM Just Carrots! 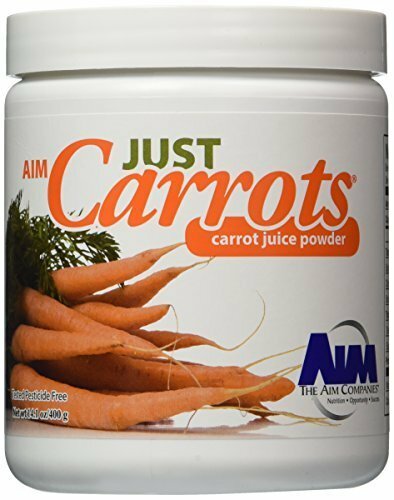 AIM Just Carrots gives you the fresh, healthy taste of carrot juice in a convenient powder form! 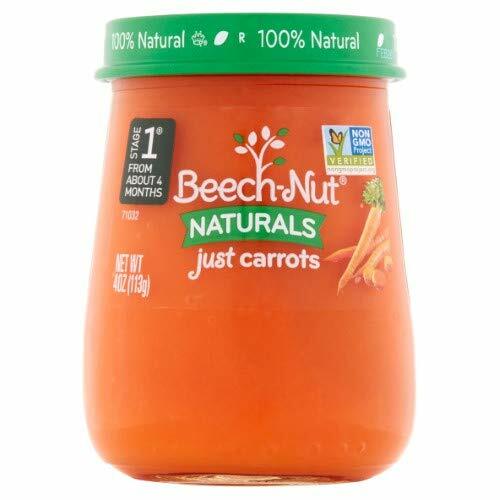 One serving of AIM Just Carrots provides you with 360 percent of the Daily Value for beta carotene, plus other vitamins, minerals, and phytochemicals found in raw carrots. 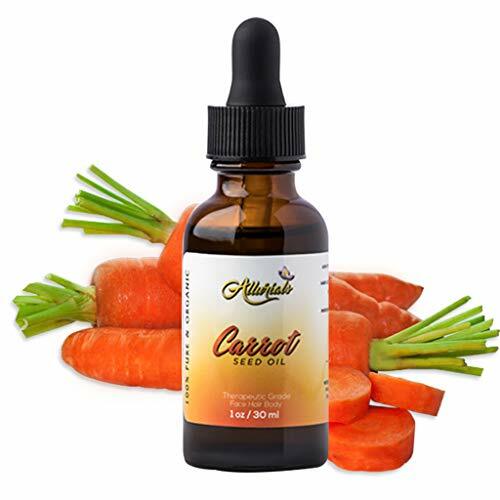 Youll find AIM Just Carrots a great way to maintain total health through the benefits of carrots! We don’t fool with Mother Nature our products are exactly what they say they are absolutely nothing is added. 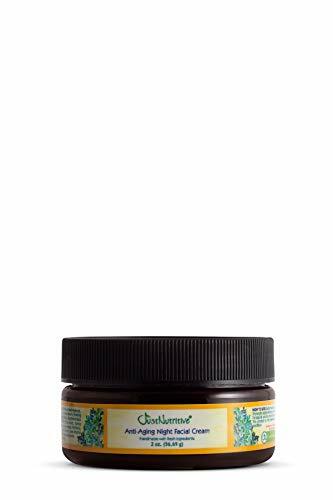 We do not add fat, sweeteners, sulfur, sulfites, preservatives, colorings. We do not add anything. 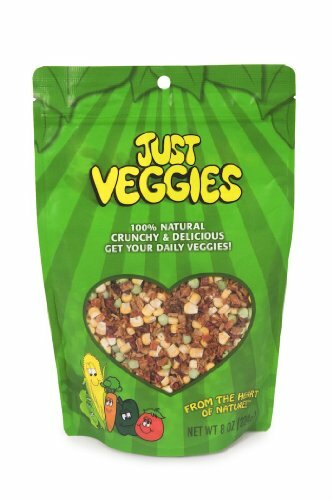 All we do is take out the water leaving intense flavor, good color and great nutrients. Just Another Button Company LARGE CARROT Button. Button Only.